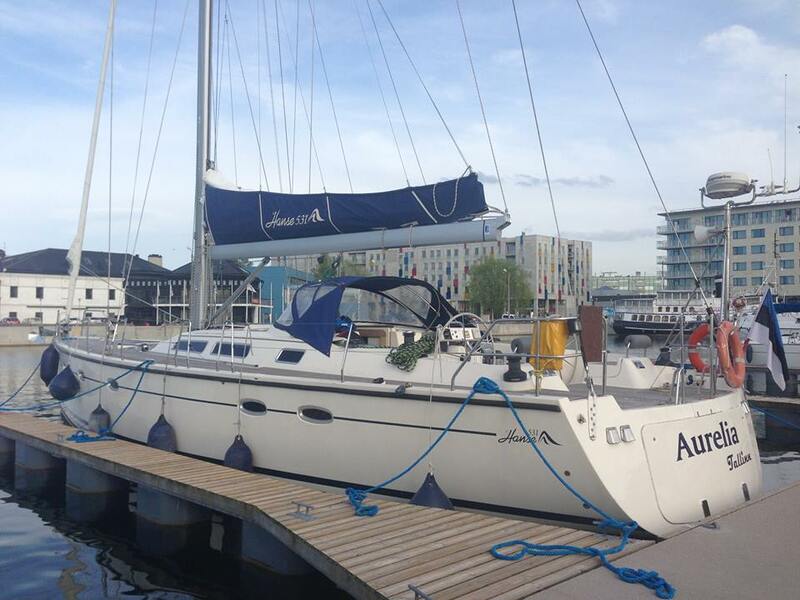 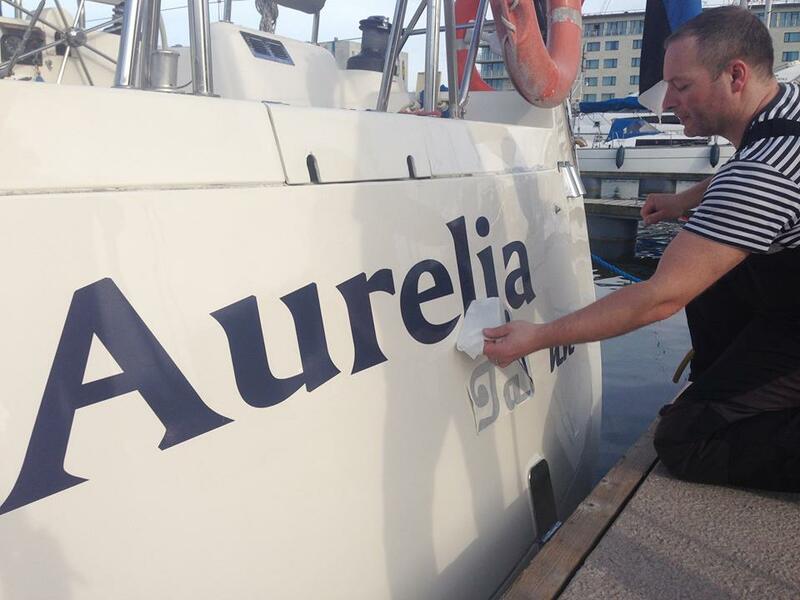 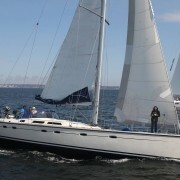 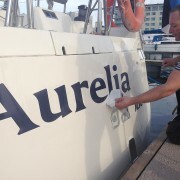 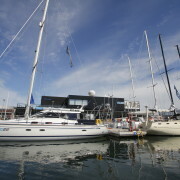 “Aurelia” is our fleet’s flag-ship and is Estonia’s biggest charteryacht. 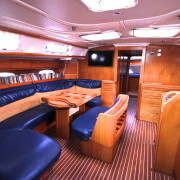 There can be up to 18 people on the spacious deck and in the cockpit. 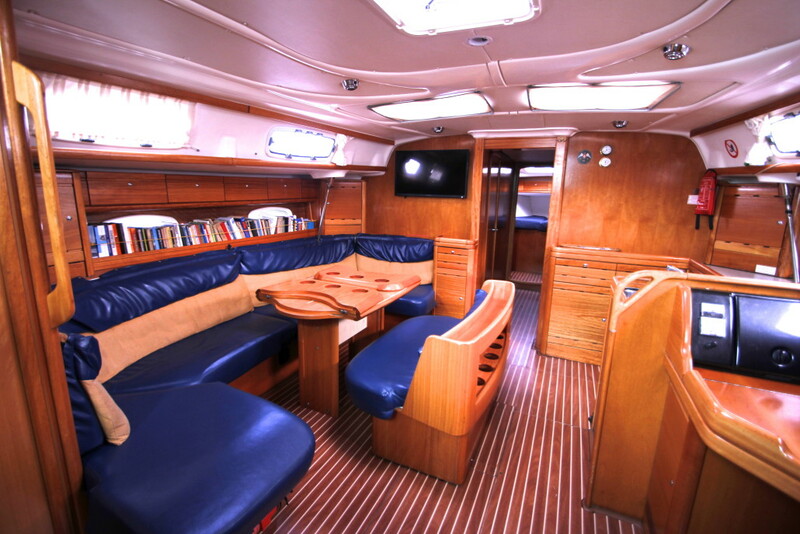 The inside of the yacht is impressively big. 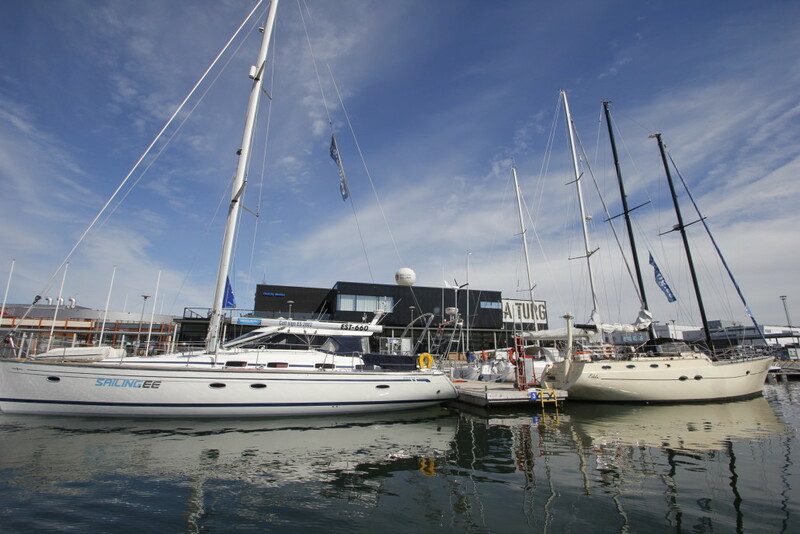 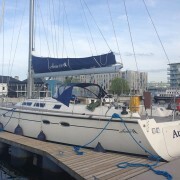 The yacht was specially built with a smaller keel so it could fit in to smaller harbours. 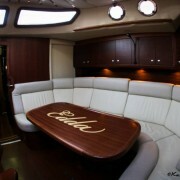 The yacht has 4 cabins with 8 beds. 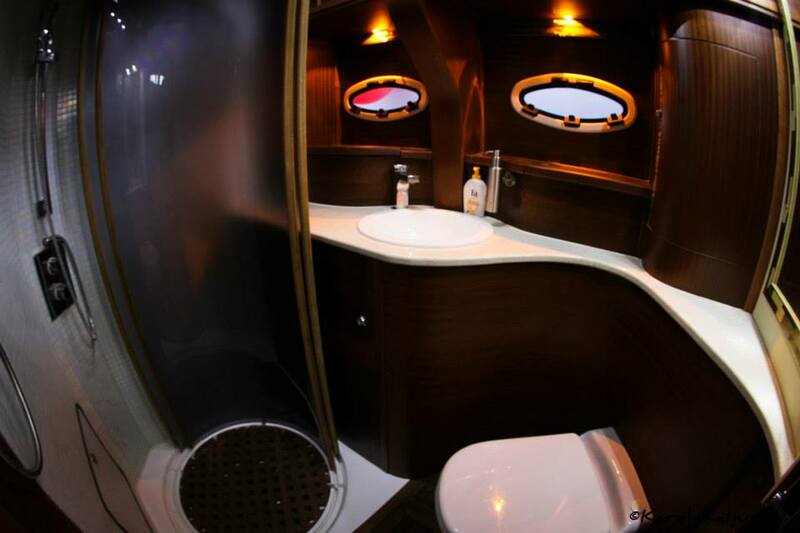 Each cabin has a toilet of its own. 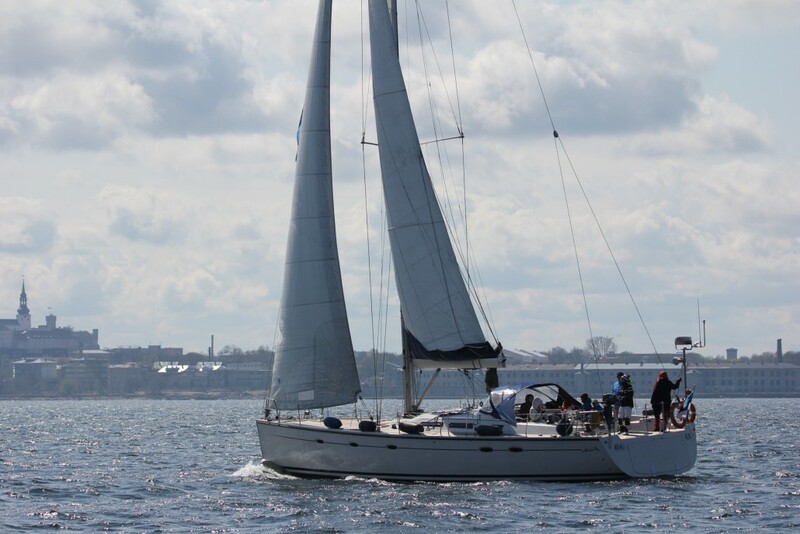 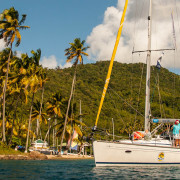 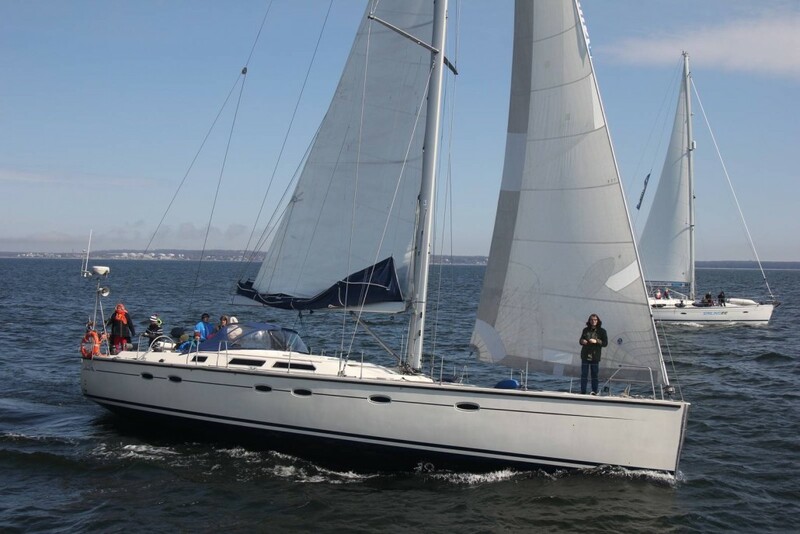 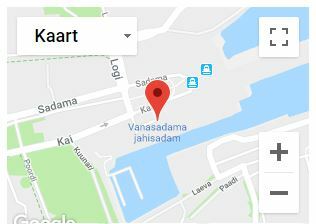 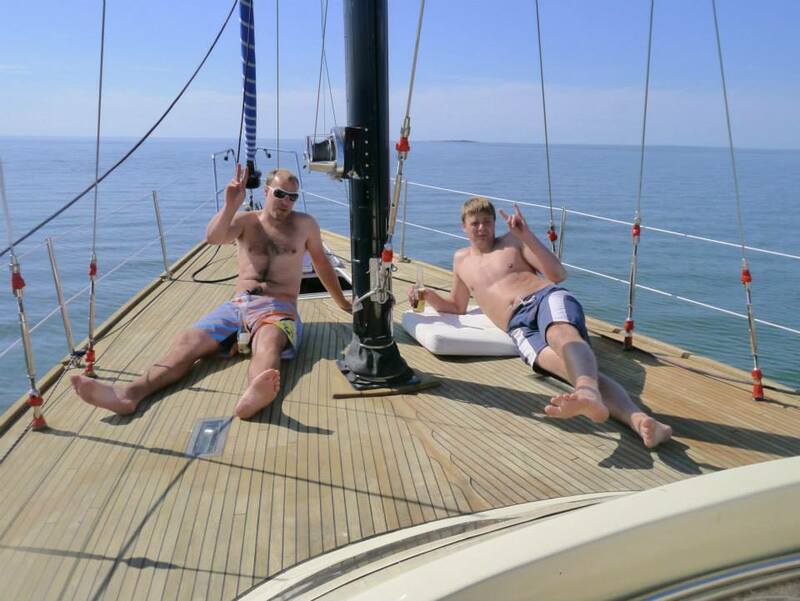 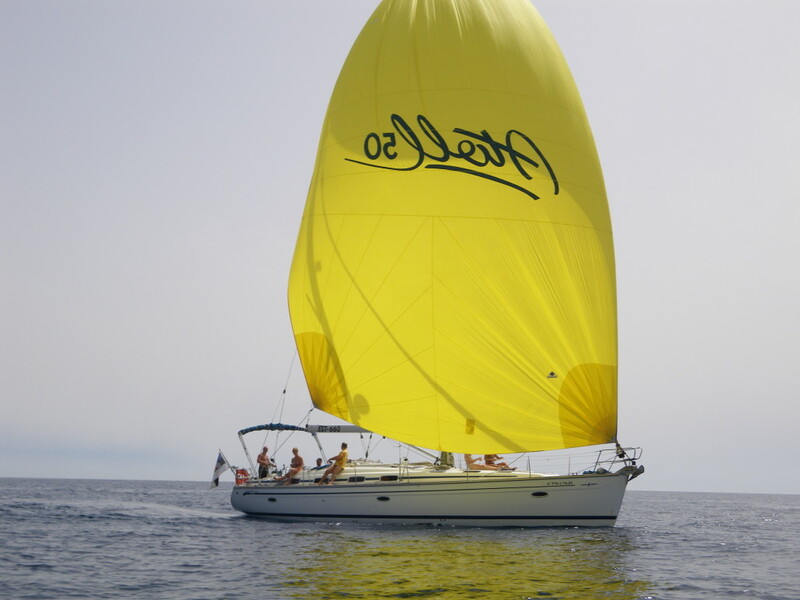 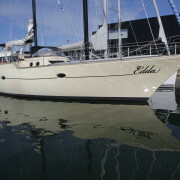 is one of our fleet’s biggest yachts with which our Sailing.ee crew sailed 2012-13 from Tallinn to the Caribbean Sea and back. 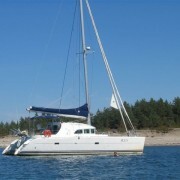 “Stella-Maris” is the only known Estonian yacht in Estonia to visit Venezuela’s ports. 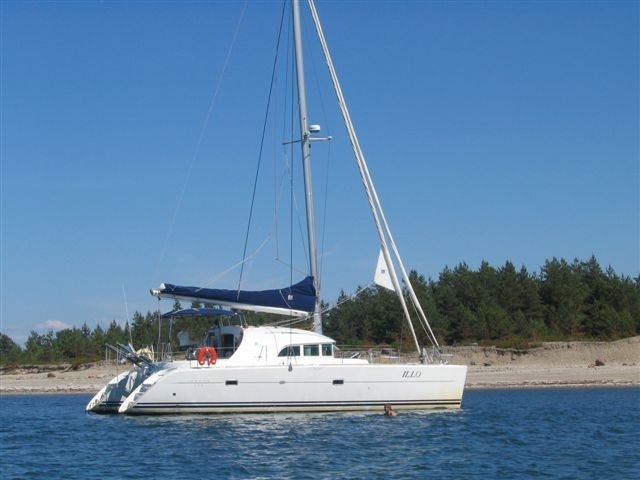 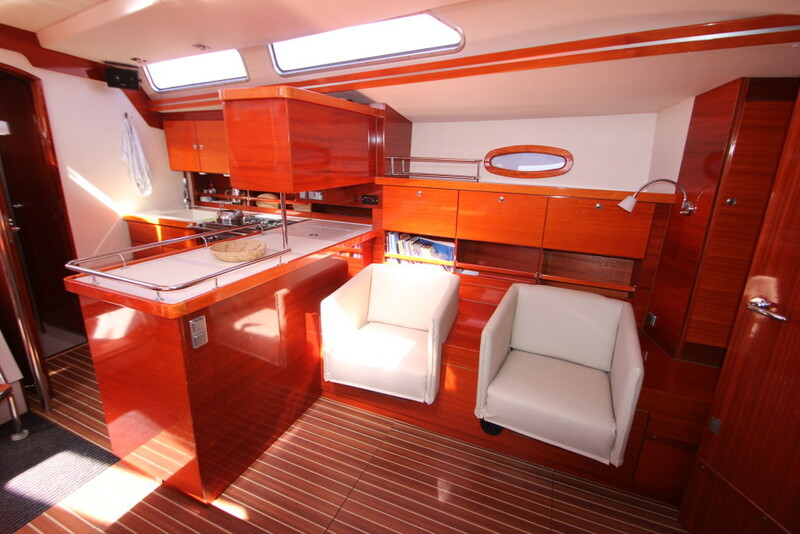 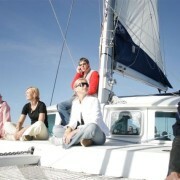 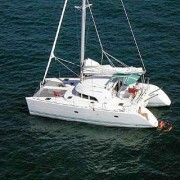 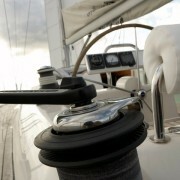 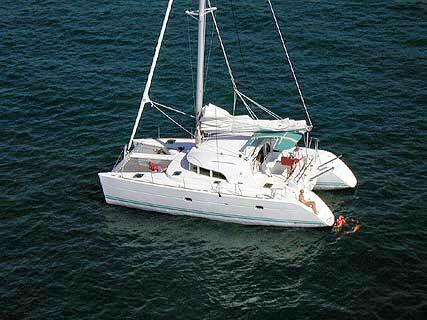 The yacht is equipped with things needed to cross the ocean and is very comfy for longer cruises. 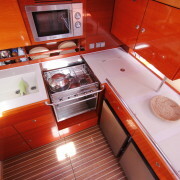 She has a small kitchen with 2 fridges, 3 toilets with showers, a TV, DVD, a stereo and so on. 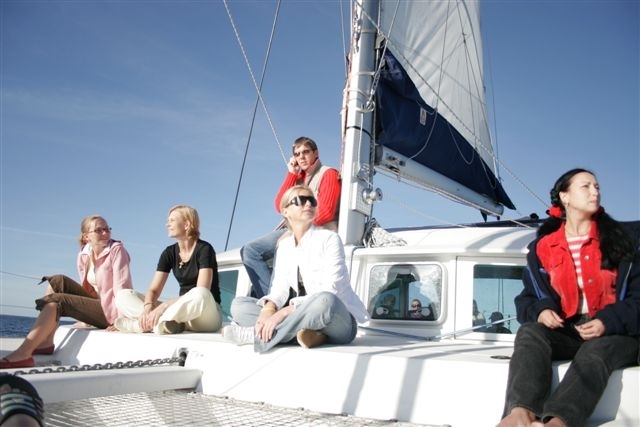 On smaller cruises we take up to 16 people on board, on longer trips there are enough beds for 10 people. 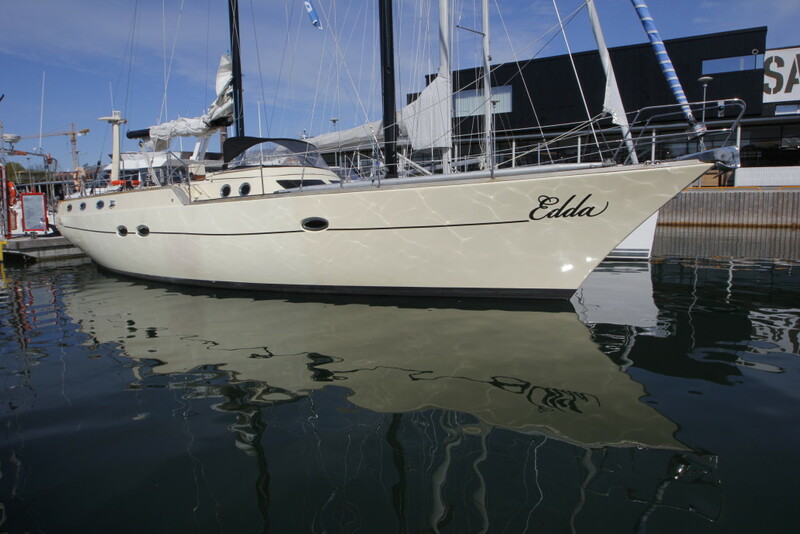 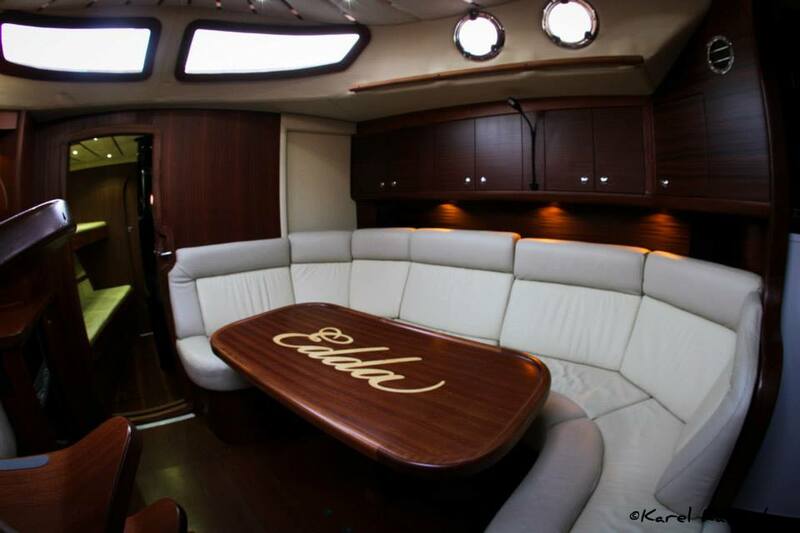 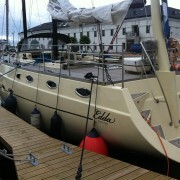 “Edda” is very luxurious yacht which had a major reconstruction a few years ago. 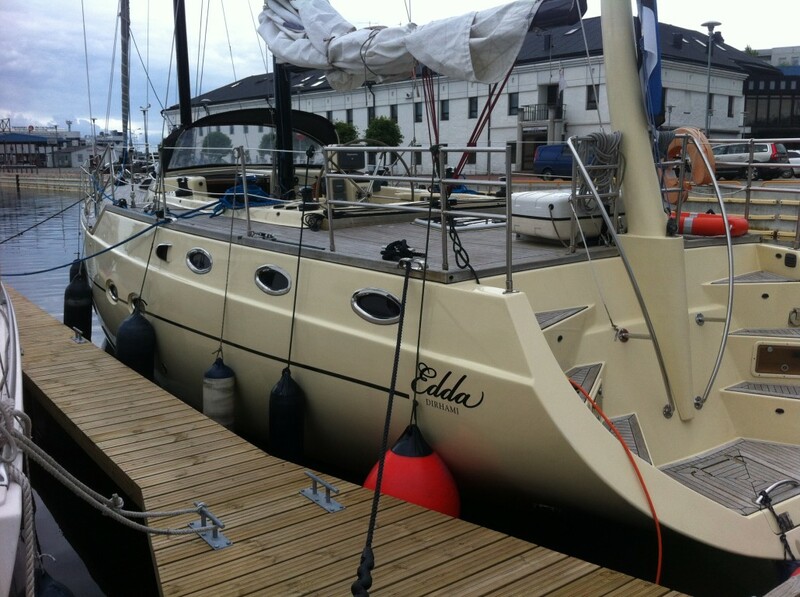 The quality of this reconstruction is stunning and we definitely recommend seeing it with your very own eyes! 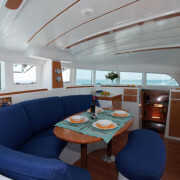 For longer cruises there are 6 beds and an inside cabin with a small bar. 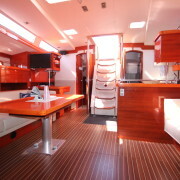 All of the cabins have LCD TVs, stereo systems and air conditioners. 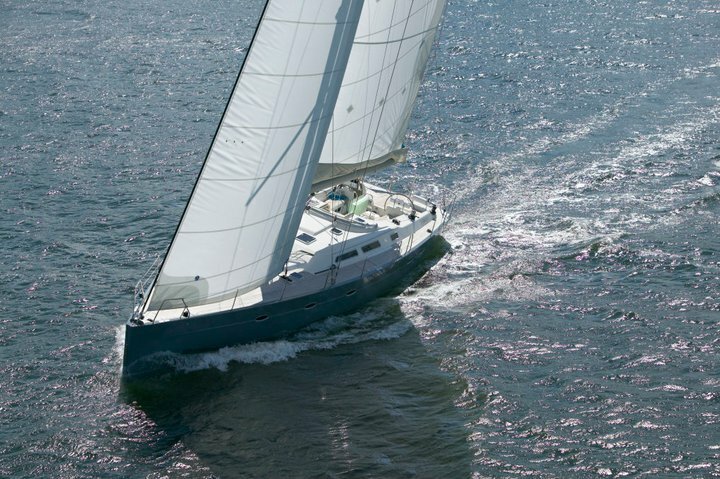 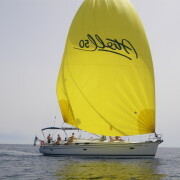 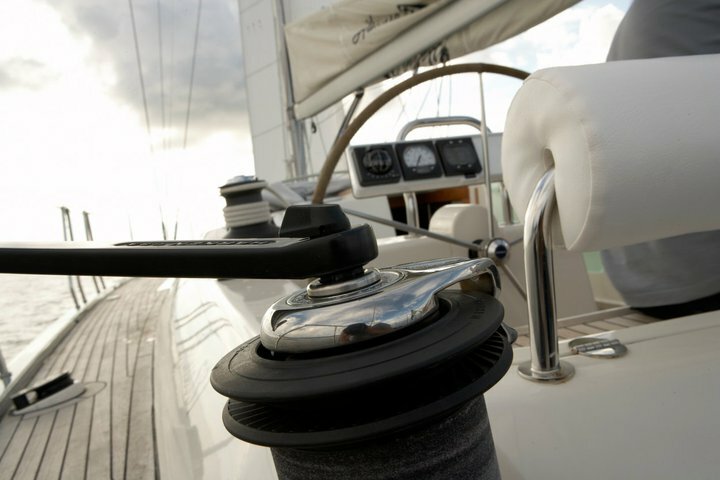 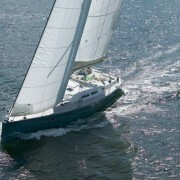 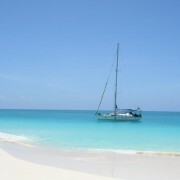 Is an especially big double-hulled yacht which will assure you a heel-free sailing experience! 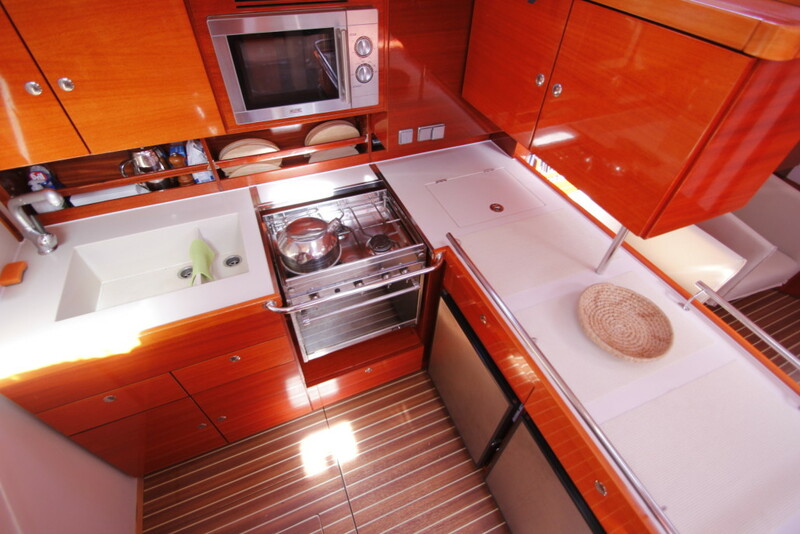 She is equipped with all gadgets from a fridge to a TV. 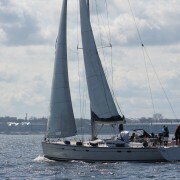 With her uniqueness she is a real beauty and an eye-catcher in our seas. 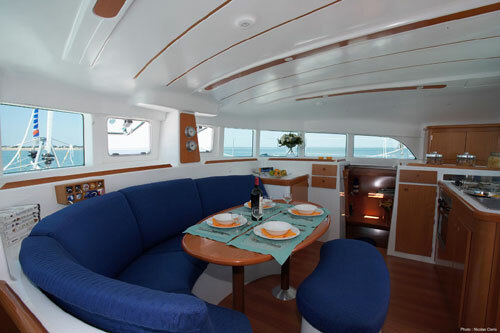 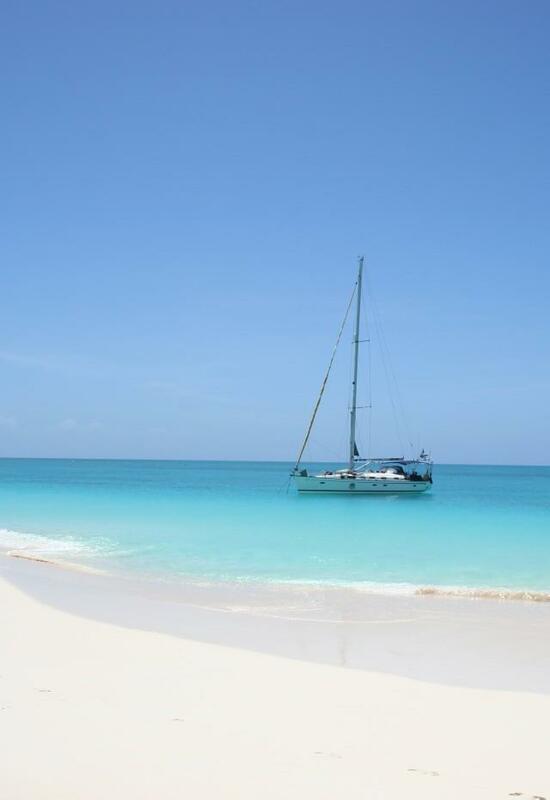 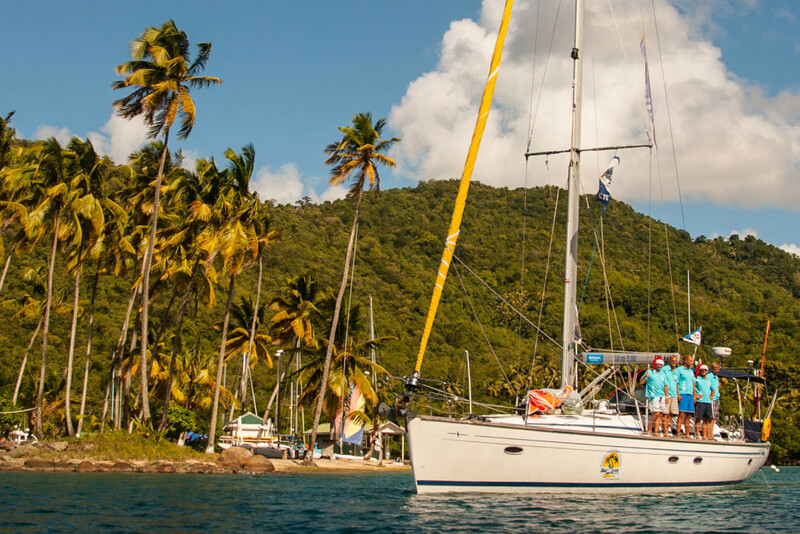 When sailing with a catamaran, you don’t have to worry about bottles rolling over on the table because the cruise is heel-free! 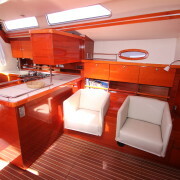 Her other unique trait is a big windowed centre-cabin and a comfy sunbathing hammock in the fore of the yacht. 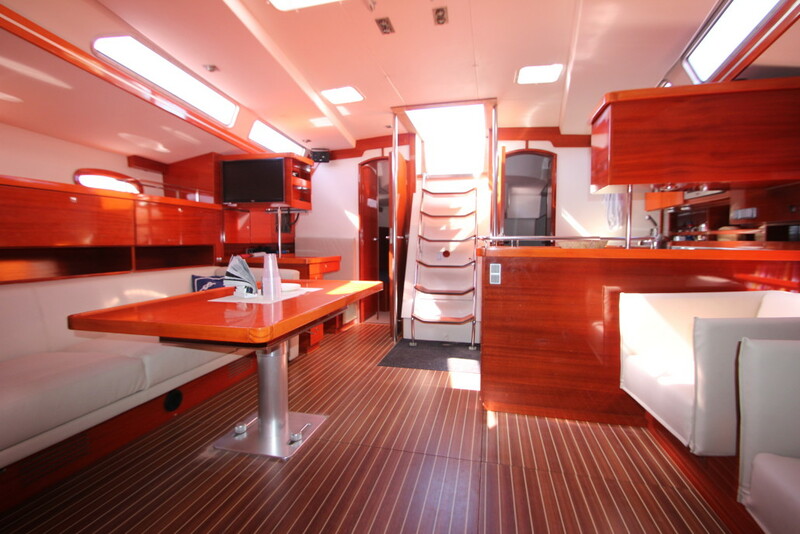 On smaller cruises we take up to 16 people on board, there are enough beds for 8 people.